Have a great buffet breakfast with a special discount. 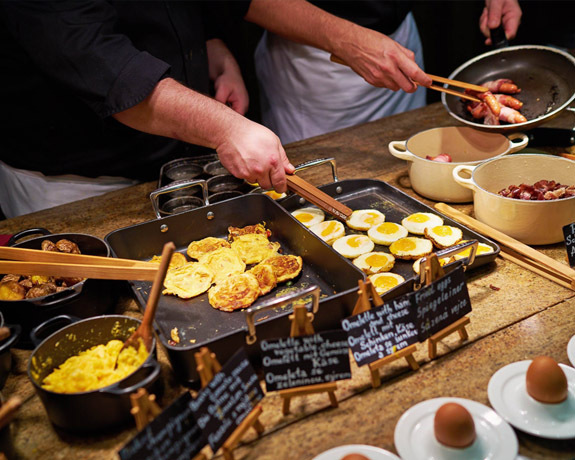 Our Buffet Breakfast is prepared from fresh ingredients sourced from selected Czech farmers. The variety of the food will suite any taste.